Round six saw two huge upsets as the Crusaders suffered their first loss in 20 matches and the Chiefs humiliated the Bulls at Loftus. Round seven doesn’t get any easier. The very first match of the round could ruin my GSP yet again as the Hurricanes host the now beaten Crusaders. 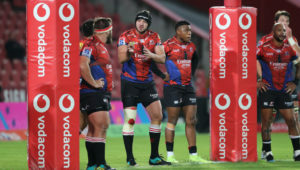 The Canes needed to dig deep to overcome the Stormers last week, while the Crusaders suffered a shock loss to the Waratahs. The home side has recalled the rested Ngani Laumape and TJ Perenara, while Kieran Read will play his first match of the season. The Canes will be out to avenge their round-two defeat and I expect them to keep their home record intact. 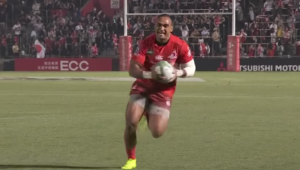 The Waratahs claimed a shock 20-12 victory against the Crusaders in round six, while the Sunwolves lost their third game in a row after going down to the Lions in Singapore. A single point was the difference the last time these two teams met. It won’t be as close on Friday. The Blues are on a relative high after defeating the Highlanders in Auckland last weekend, while Stormers let a half-time lead slip against the Hurricanes in Wellington. The Stormers have won the last three meetings between these teams, but all three were at Newlands. Will the men from Cape Town be able to cope with the in-form Rieko Ioane? I don’t think so. 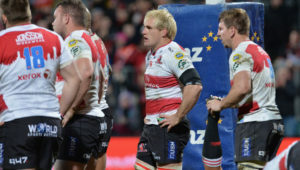 The Reds are coming into this clash with two consecutive victories, while the Rebels suffered two losses on their tour to South Africa. The home side will be full of confidence after defeating the Brumbies and will look to make it three wins in a row against a tired Rebels team that’s had to do a lot of travelling in recent weeks. The Sharks returned to winning ways after claiming a morale-boosting 28-14 victory against the Rebels in round six. 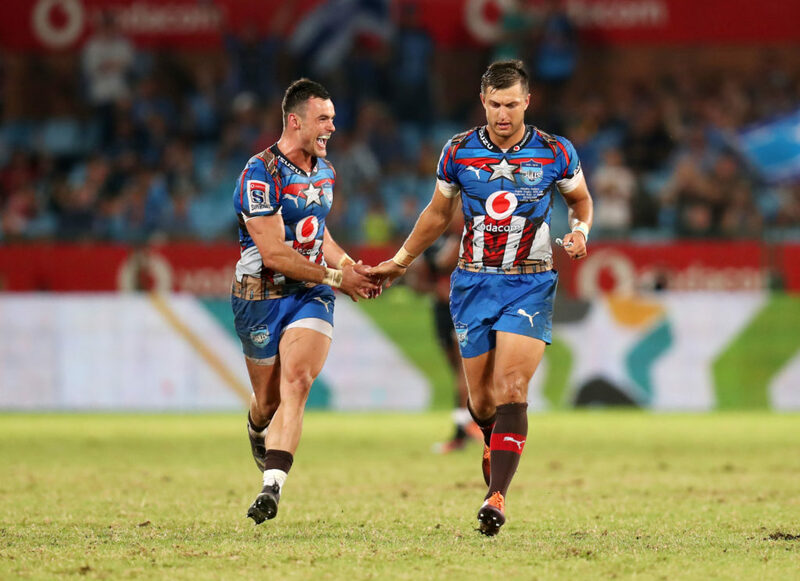 The Bulls suffered a humiliating 56-20 loss to the Chiefs after returning from their bye and will be looking for a much-improved performance in Durban. This one is very tough to call and could once again stuff up your GSP if you are still in the running. The Bulls have dominated this fixture in recent years, and I expect them to come away with a narrow victory at Kings Park. The Chiefs travel to Buenos Aires after getting their first victory of the season against the Bulls. The Jaguares had the week off and will be looking to claim their first win at home against the Chiefs. At the time of writing, the teams have not been released yet, so check back later to see who I pick for the last game of the weekend.